At the ongoing GDC in San Francisco today, Microsoft announced its plans to extend the scope of its Windows Mixed Reality platform even further to include the Xbox, with both the Xbox One and Project Scorpio slated to receive mixed reality content in 2018. That wasn’t the only mixed reality-themed news to come out of the company today, though. The software giant gave us a glimpse of its big plans for the virtual and augmented reality space late last year, showing off the results of its partnership with other manufacturers, including Acer, ASUS, Dell, HP, and Lenovo, to create relatively affordable mixed reality headsets based off specifications that it had developed alongside Intel. 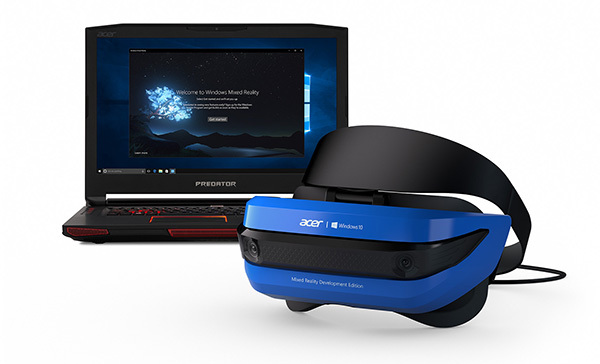 Delivering on the promise of a 2017 rollout for said devices, Microsoft promised that it would start shipping developer edition of the Acer mixed reality headset to developer this very month. Acer’s headset features two LCDs at 1440 x 1440 resolution, boasting a refresh rate of 90Hz, and built-in support for audio via a 3.5mm jack. The development units will come packed with Windows 10 Insider Preview access as well as the company’s mixed reality SDK. 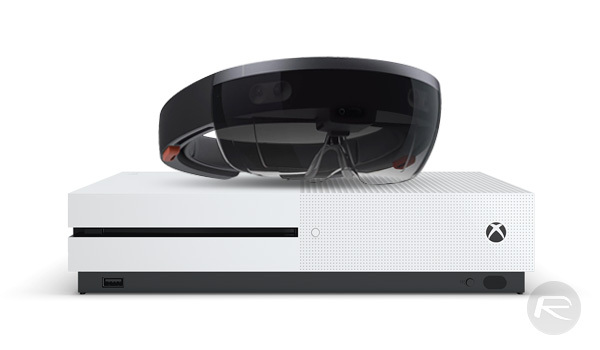 Of course, possibly for a majority of developers and consumers alike, the highlight of the company’s announcement must have been its plans to bring mixed reality content to the Xbox. With its biggest competition in the gaming space, the PlayStation, already making its mark in the virtual reality space with a dedicated headset and VR-ready AAA titles the likes of Resident Evil 7: Biohazard, this move was a long time coming, though its implementation is still a year away. We’re also excited to share that Windows Mixed Reality experiences will light up on other devices over time, beyond desktop and Microsoft HoloLens. Our plan is to bring mixed reality content to the Xbox One family of devices, including Project Scorpio, in 2018. At this point, it would seem Microsoft’s mixed reality plans for its gaming platform might have additional layers over the flavor of immersive gameplay on offer by PlayStation VR, if the company’s current take on mixed reality, illustrated in the video below, is anything to go by.